PfaP Travelers Unite with World Unite! Not long after World Unite! became part of the Pack for a Purpose initiative, we began to see its benefit to the communities we support. Our tour company offers intercultural learning opportunities in many countries including Tanzania, Zanzibar, Morocco, Israel, India, Nicaragua, and Bolivia. Pack for a Purpose is a great way to provide World Unite! participants who choose to carry requested supplies with a current list of needed supplies. Travelers who are not World Unite! participants can Pack for a Purpose as well by leaving their supplies with us. We will then deliver them to the projects on their behalf. 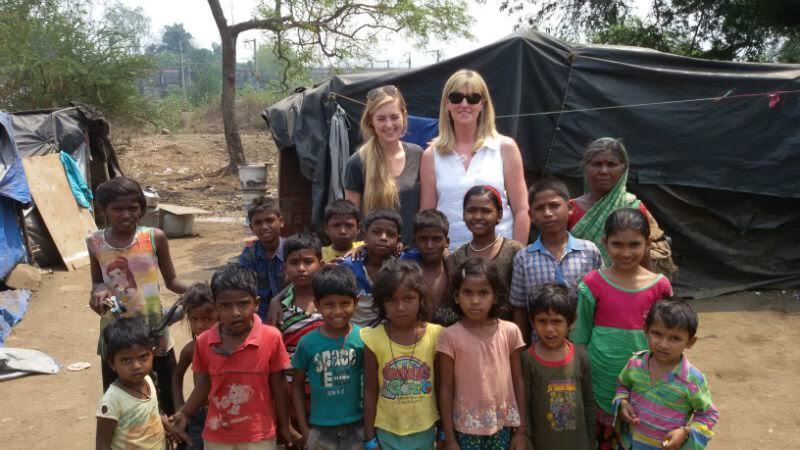 The Palms Care Orphanage and slum school in Navi Mumbai, India, received visits from several travelers who donated a total of 70 kg of materials including teaching aids, stationery, arts supplies, toys, and sanitary items. Mr. Nelson Samuels, the director of Palms Care, highly appreciated the travelers’ support and the cooperation between Pack for a Purpose and World Unite! 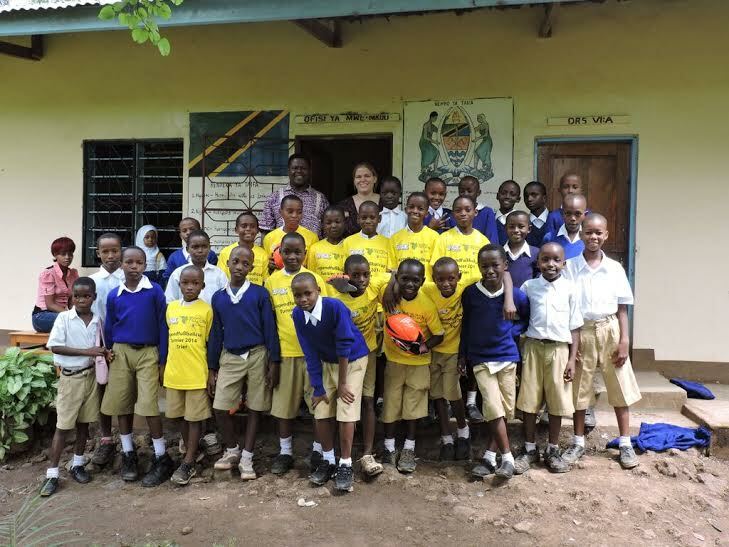 Both of our projects in Tanzania received teaching materials, sports garments, sports equipment, and medical supplies. TODIFO, the NGO in Moshi/Kilimanjaro, Tanzania, that World Unite! works with, supports orphans and other vulnerable members of society. In Zanzibar, World Unite! supports a village school of Muungoni in the southern part of the island. We are very grateful to the volunteers, interns, and other tourists who dropped off items at their hotel, and (having made prior arrangements) were then picked up by the local World Unite! staff and delivered to the respective charitable project. We look forward to continued success with our participation in Pack for a Purpose. Both the travelers who choose World Unite! 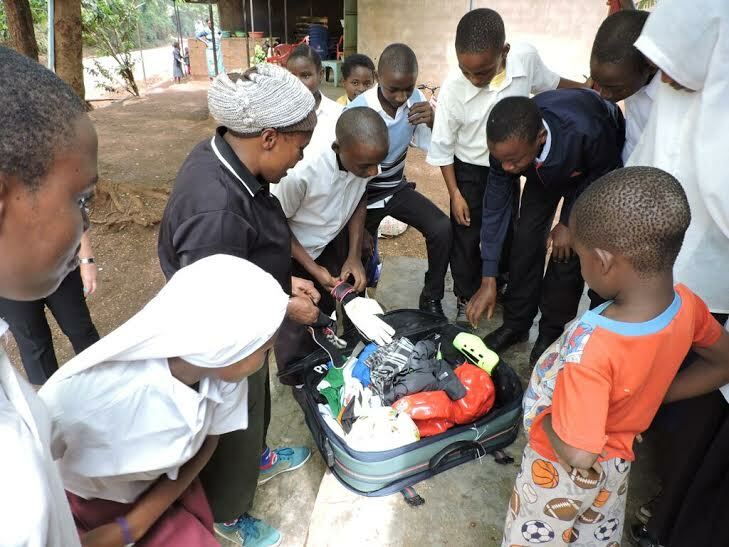 and travelers in general can easily make a Big Impact in local communities when they Pack for a Purpose.